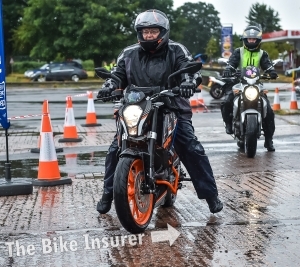 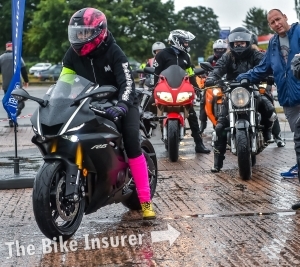 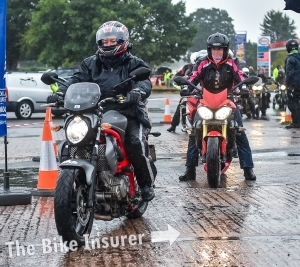 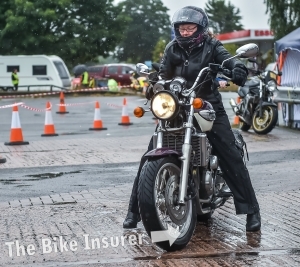 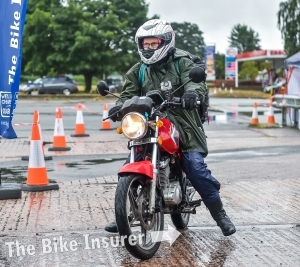 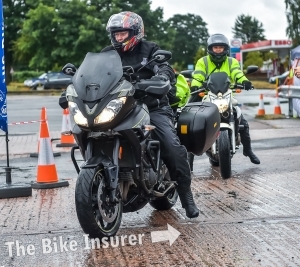 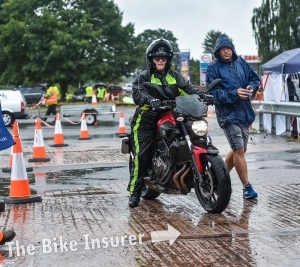 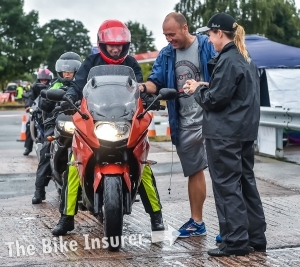 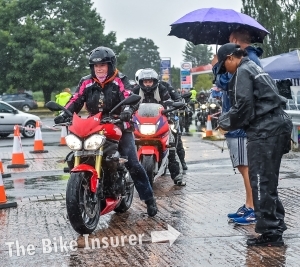 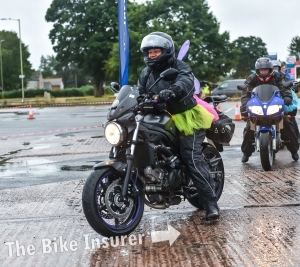 Moto Advisor welcomed female riders to the World’s Largest All Female Biker Meet hosted at Lynn’s Raven Café, Shropshire. 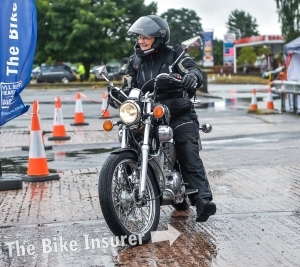 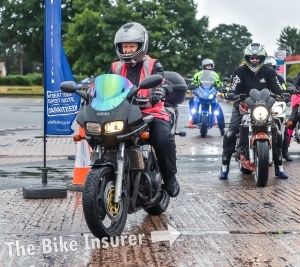 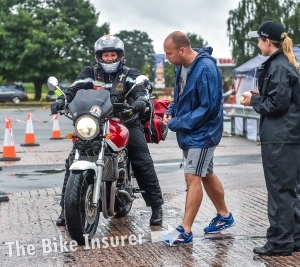 The event brings female riders together to raise money for The Shropshire and Staffordshire Blood Bikers and BBRF (British Bikers Relief Fund). 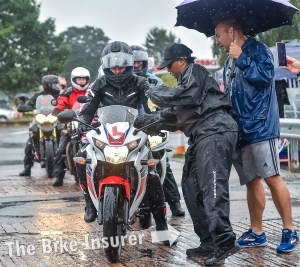 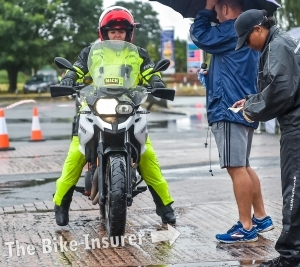 While this year’s numbers were less than expected, due to journeys being impacted by the rain and flash floods, 443 riders still made it to the event. 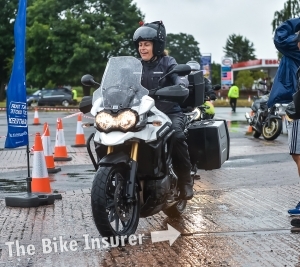 There was plenty to keep visitors entertained, with a raffle, a selection of retail stalls and the chance to meet and speak with adventure traveller Zoe Cano. 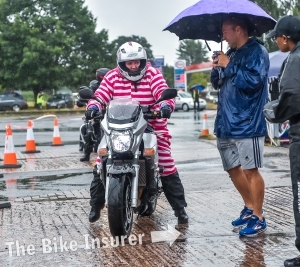 If you are sad that you missed out organisers of the event Nimi and Sherrie will be back to do it all again next year.